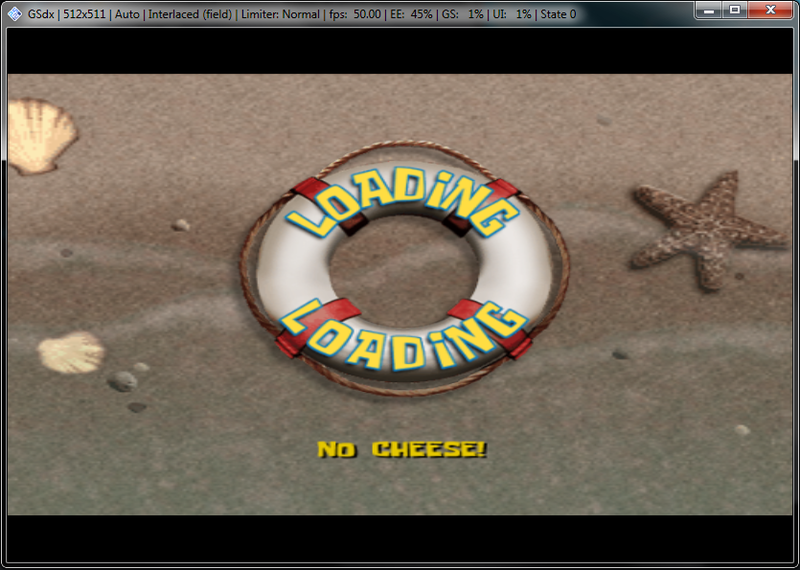 This is what i got after choosing new game in Spongebob Squarepants - The Movie. The game is frozen, the waves didn't move too.. i really want to play this game. please help, how to fix this?